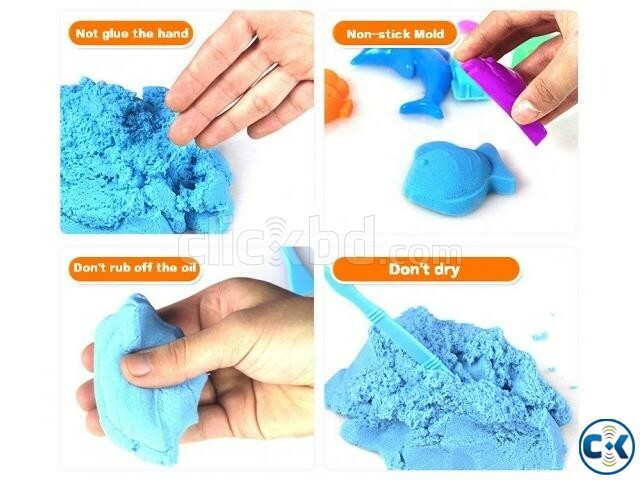 Colorful Magic Model kinetic Sand 500g Kid Child DIY Play Craft Non Toxic Toy. The new high-quality DIY dynamic space sand. You can mold it, sculpt it, and write on it just like wet beach sand. It oozes when you squeeze it, yet you can sculpt it and it will hold its shape. Sand is non-toxic and never dries out. Products containing small parts, need adult accompany children to play. 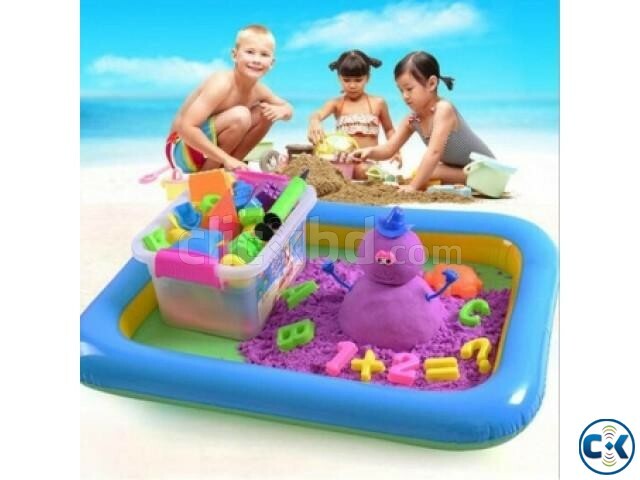 After playing, please put the sand into the sealed box, you can delay the service life. Avoid product from water, to prevent water infiltration. After playing, make sure children washing hand. Easily clean up and storage. Features : Non Stick Hand ; Does not fade ; Can be used repeatedly. Be noted that the 50g sand is Very few for making a building or house ect . 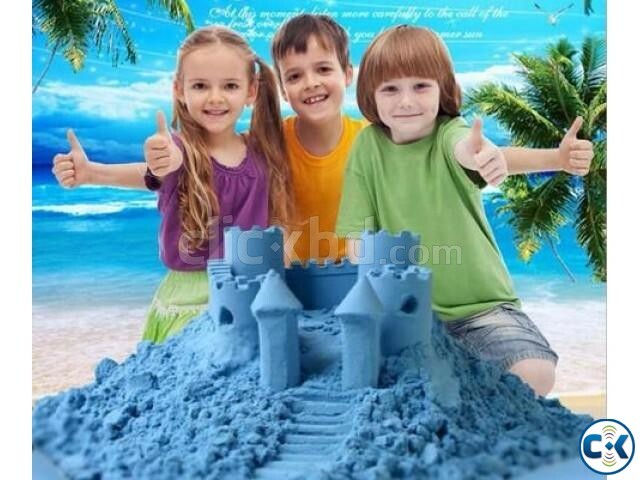 After all, the sand is very heavy, it is recommended to buy more than 500g. √√ নন-সিরিয়াসরা যোগাযোগ করে সময় এবং অর্থ নষ্ট করবেন না!